It is considered an ideal place to start your trips around the island, but also one of the most attractive ports opposite Ithaca. 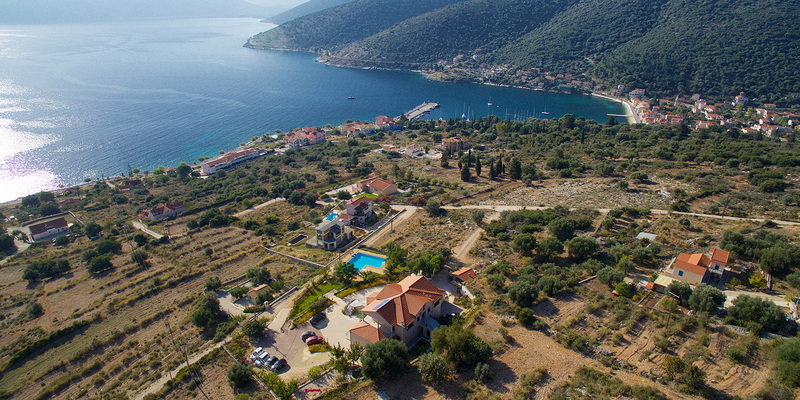 The traditional architecture, the hospitable residents, the magnificent sceneries, the picturesque bay with the fish taverns, the restaurants and entertainment shops, the endless view of the Ionian Sea and the island of Ithaca, the green landscapes and the crystal waters, create an ideal place for the summer holidays. In the summertime many sailing boats gather here to find supplies and a good rest from the more frequented places of the Ionian. Agia Efimia Kefalonia consists of a collection of tranquil bays with beautiful pebble beaches and clear crystal water, ideal for snorkelling. “Fotini Apartments“ are 800m from these beaches. 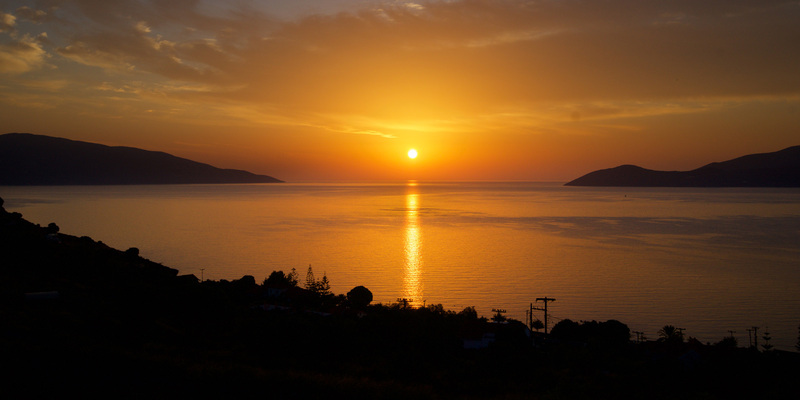 Furthermore, you can rent a motorboat in Agia Efimia and visit the numerous idyllic bays accessible only by boat. A truly unique experience! The town is located at a 9 km distance away from the harbour of Sami and it has magnificent landscape and beautiful beaches. Very close to the center you will find the famous Antisamos, Agia Paraskevi and Agia Efimia Beaches, but also many charming little pebble and sandy bays across Sami΄s coastline. Myrtos Beach Kefalonia is the "great gate" of Pylaros, a really breathtaking beach famous for its wild beauty and the clear blue waters. 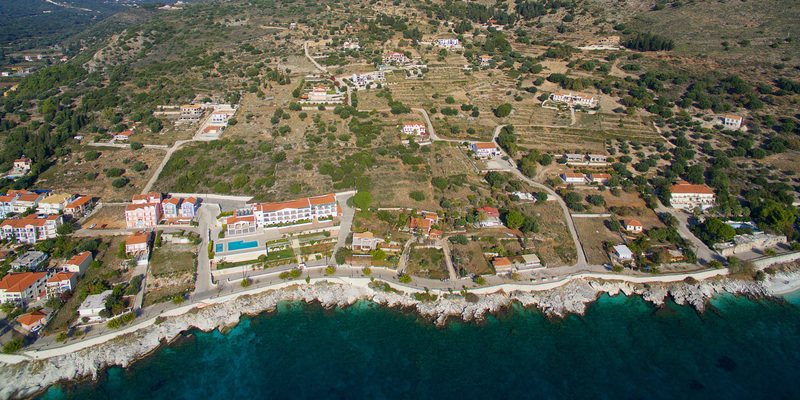 Tourism is well organized in Agia Efimia Kefalonia, and the visitors may get all the services needed for a fine holiday.